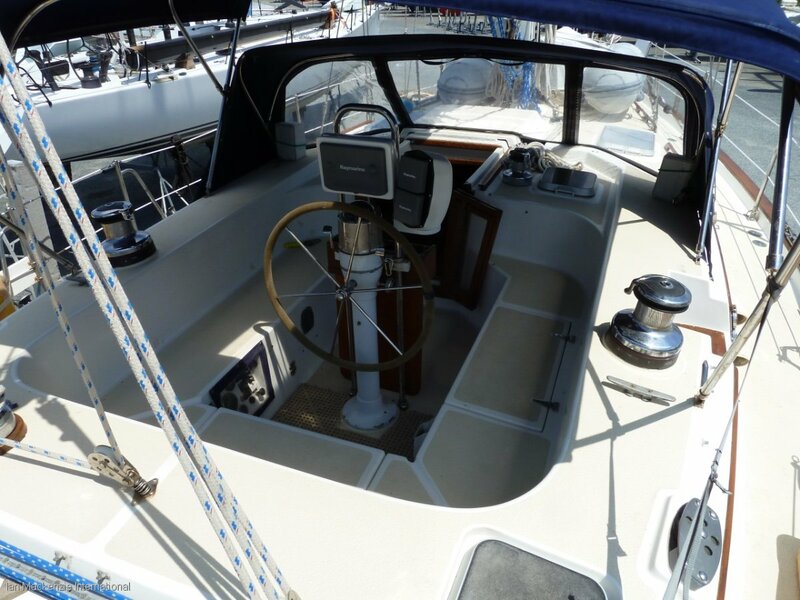 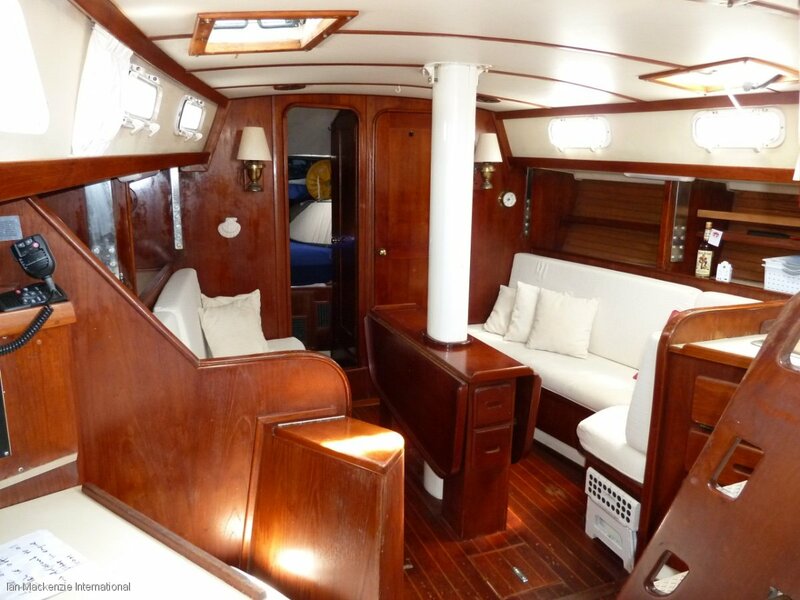 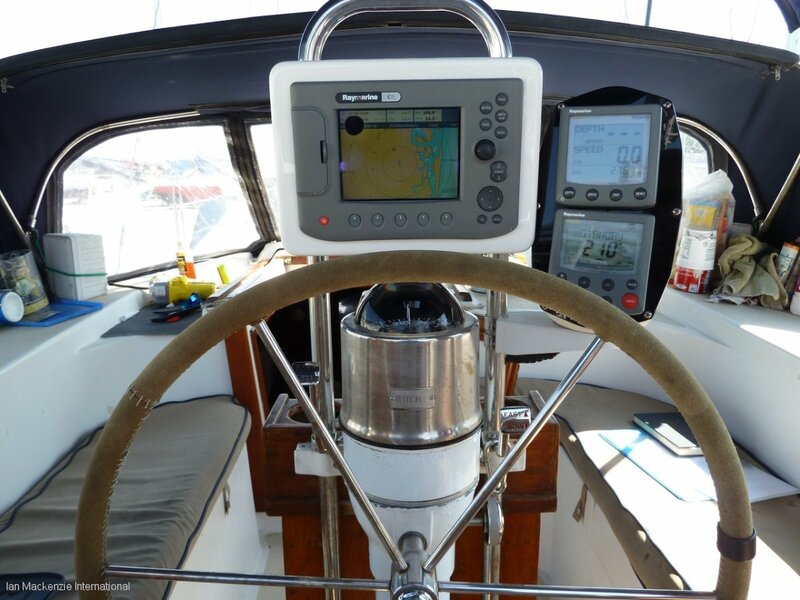 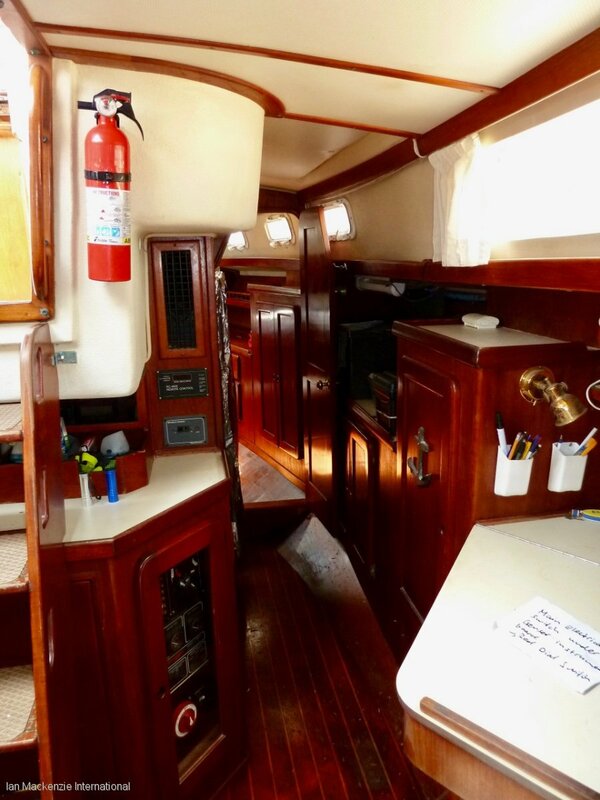 Owners have priced to sell this imported Morgan Catalina centre cockpit yacht which has recently sailed in from a USA / Pacific cruise so is fully equipped for a circumnavigation, including Wind Vane steering as a back up to the heavy duty Auto Pilot. 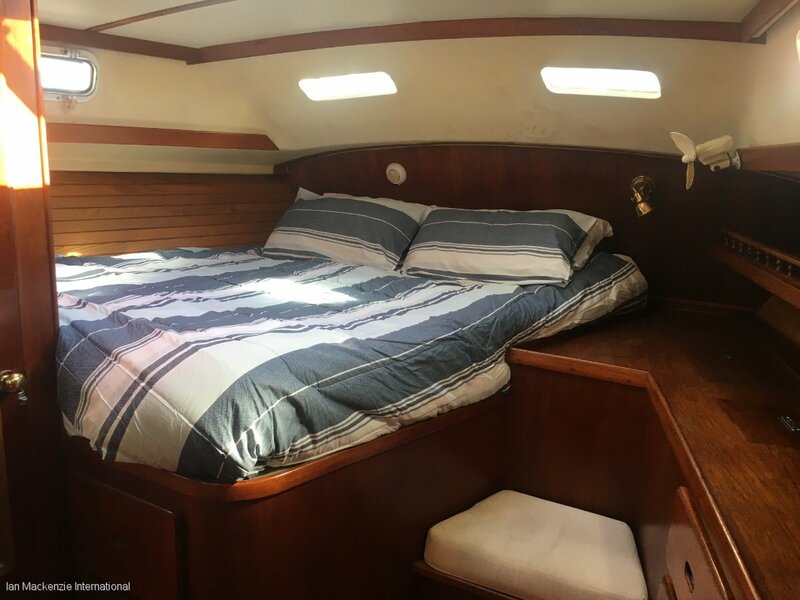 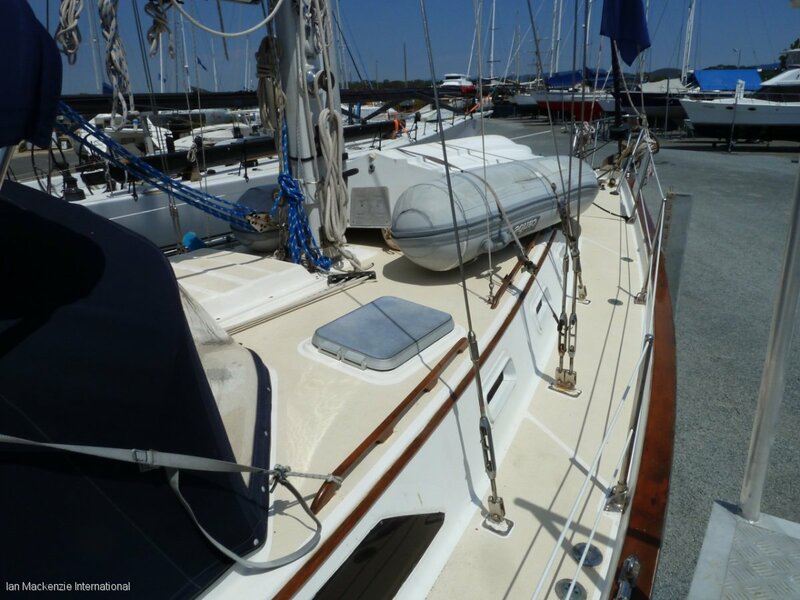 Her INTEGRAL KEEL and KEEL STEPPED MAST makes for peace of mind when ocean cruising, and owners report the systems are totally set up for short handed sailing. 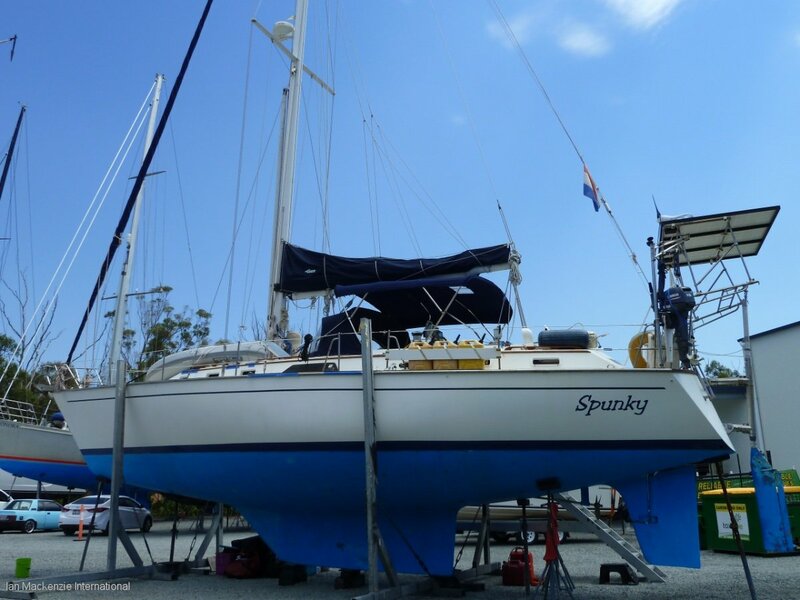 Outfitted with dinghy, outboard, solar panels, generator, watermaker, liferaft, loads of gear and spares and spacious cabins with airy 10 opening port holes and 7 opening hatches. 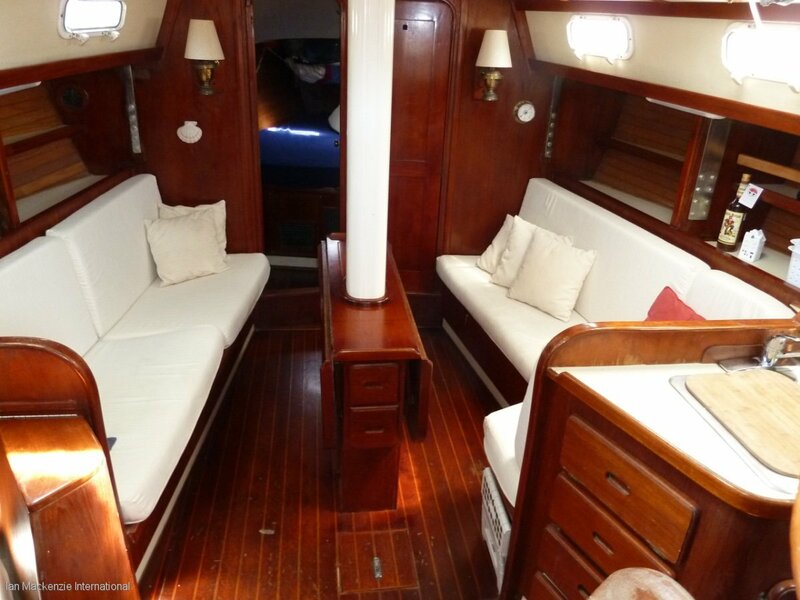 There is a large saloon with L -shaped settee with plenty of room for friends, a centreline table with folding leaves. 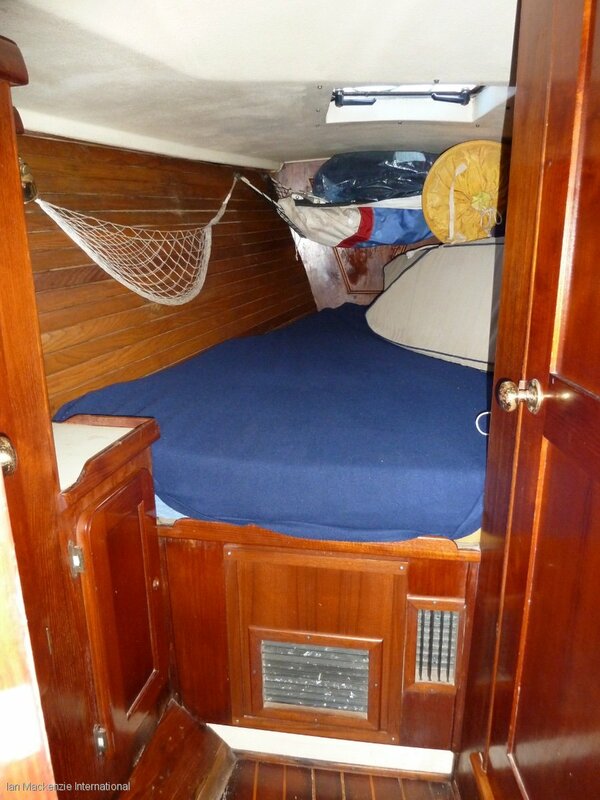 Pilot berth opposite to port and heaps of storage behind and under seats. 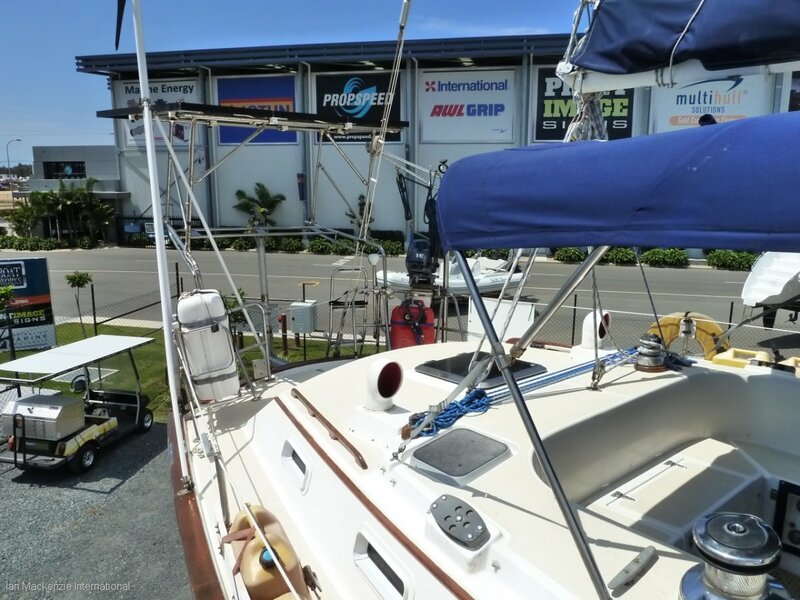 Situated here on our hardstand at The Boat Works, Coomera for easy viewing. 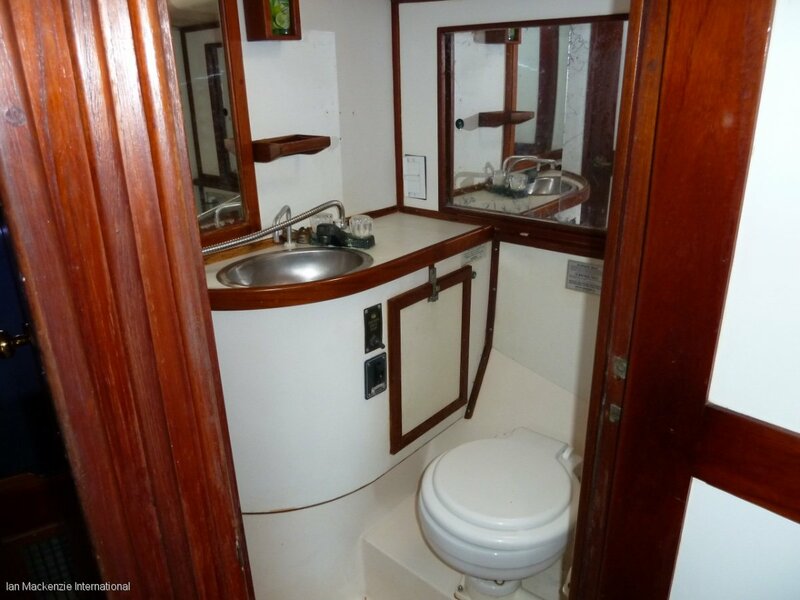 Cruise RO 80lt/hr water maker. 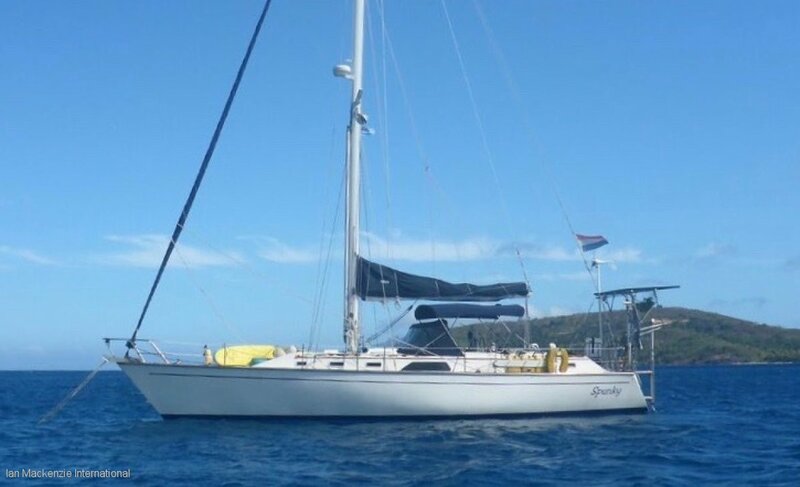 This dutch registered vessel has meandered it's way from Florida via Mexico, French polynesia, Tonga, Fiji, Vanuatu, New Caledonia before finally making landfall on the east coast. 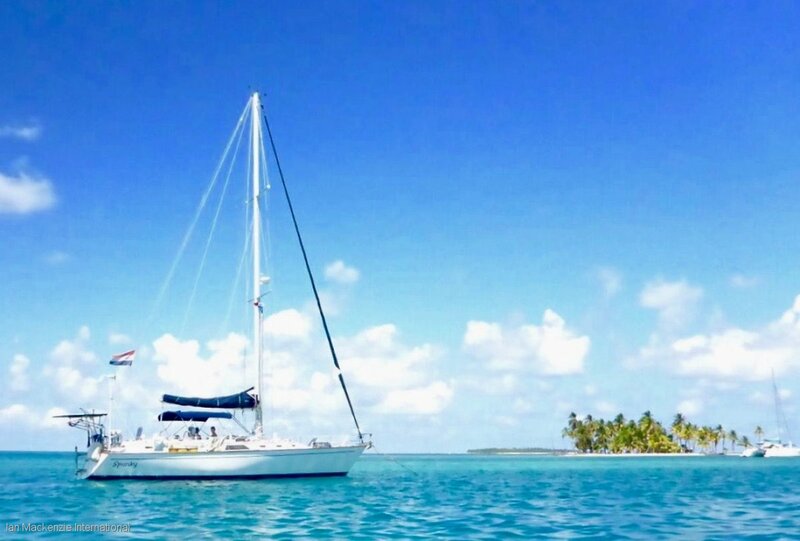 The owners have just released a book in Dutch about food and their travels called Food on a Boat. 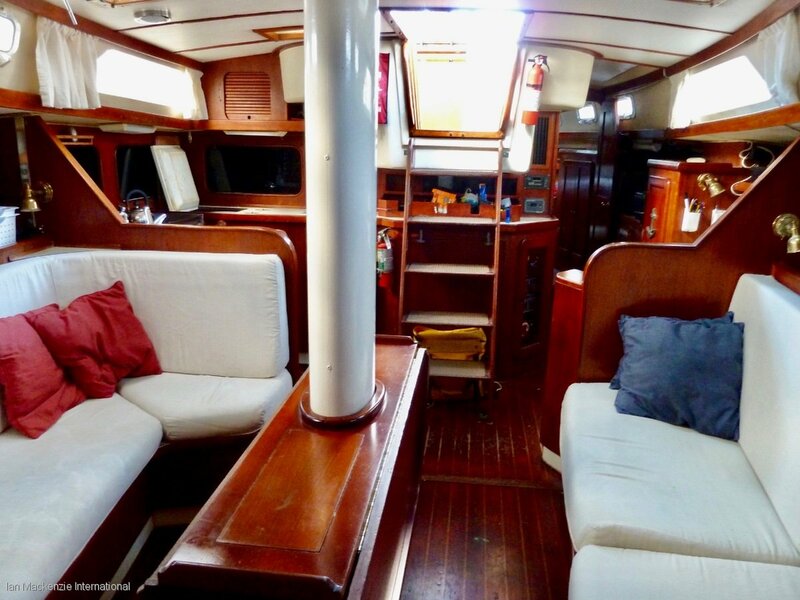 Owners report their boat performed faultlessly, happily sailing at 7 kts with a nice easy motion at sea, plenty of storage, protected cockpit and fast passages. 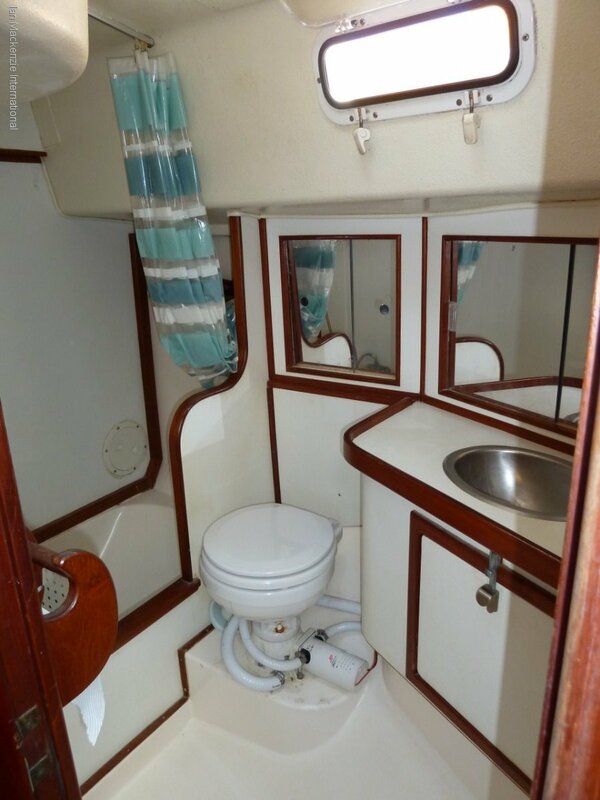 Now conveniently located in our hardstand display sales area for your viewing convenience and very realistically priced to sell.